FANTASTIC 9-UNIT RETAIL VILLAGE PLUS ON-SITE APARTMENT! 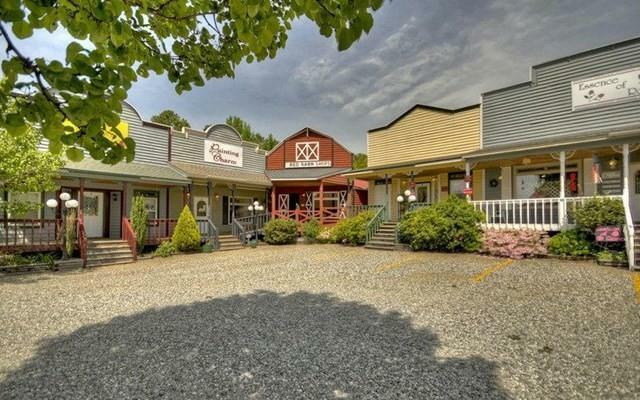 Strategically located along Highway 515, are 8 beautifully crafted retail suites (one with a complete apartment above the store to use as rental income or to live in!) 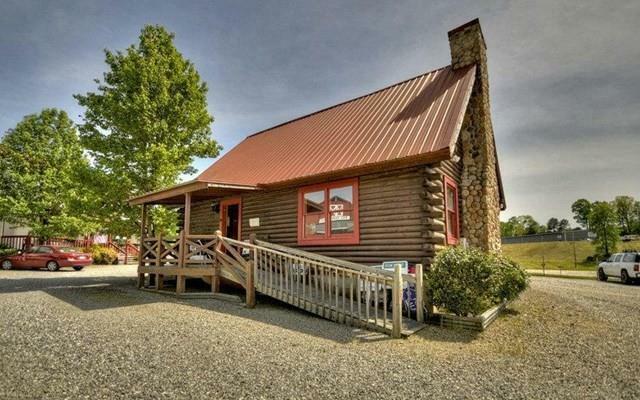 PLUS a log cabin suite in the center of the shopping complex that's rented for 2 more years. 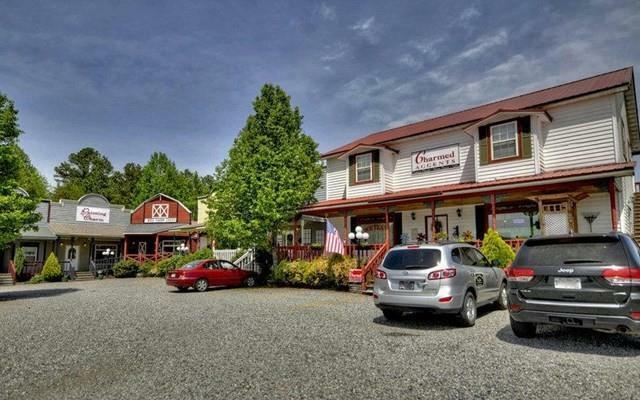 These unique storefronts have inviting rocking chair porches, access ramps, ample parking and are situated on a highly-visible road frontage along busy local and tourist mountain gateway routes. 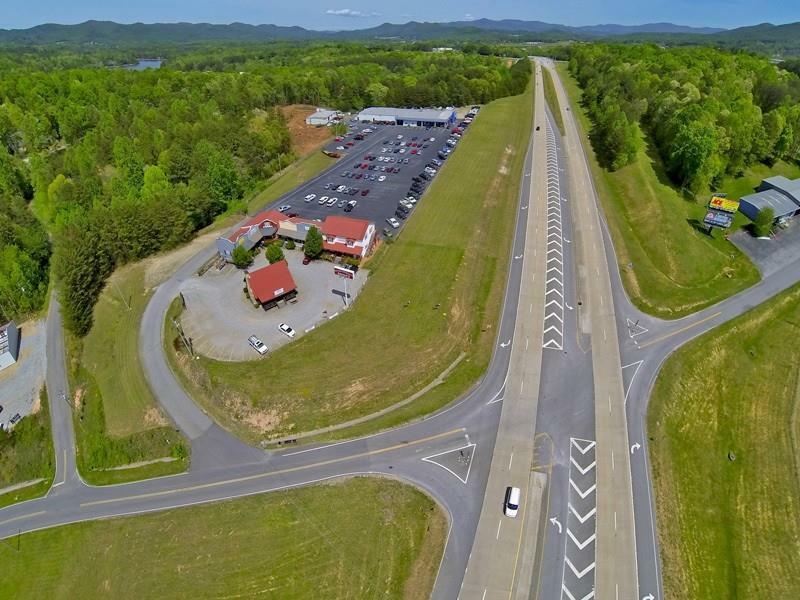 TOTAL PACKAGE business and investment dream opportunity!